Become A Part Of The Woods You Hunt! B. A. Tree and B. A. 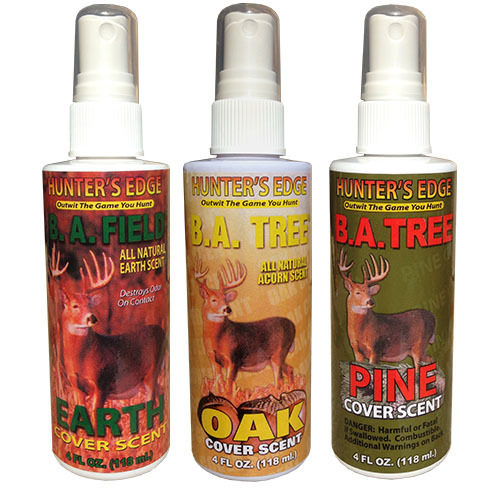 Field Cover Scents, have been helping hunters “Outwit The Game They Hunt” since 1987. They reduce the amount of human scent in the air and on the ground to trace levels. Whitetails and all other game associate these levels with safety. 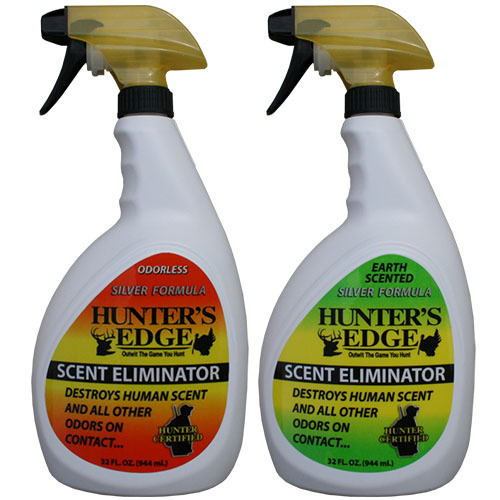 They believe you are further away, and will come in closer giving you… the Hunter’s Edge!